The unique wall-mounted copper trees, Cruinniú na gCrann, which adorn the walls of Milford National School’s honors Aaron O’Flaherty. The unique wall-mounted copper trees, Cruinniú na gCrann, which adorn the walls of Milford National School’s central courtyard stand in memory of Aaron O’Flaherty, a treasured 3rd Class pupil. Aaron died in a tragic accident in 2014. 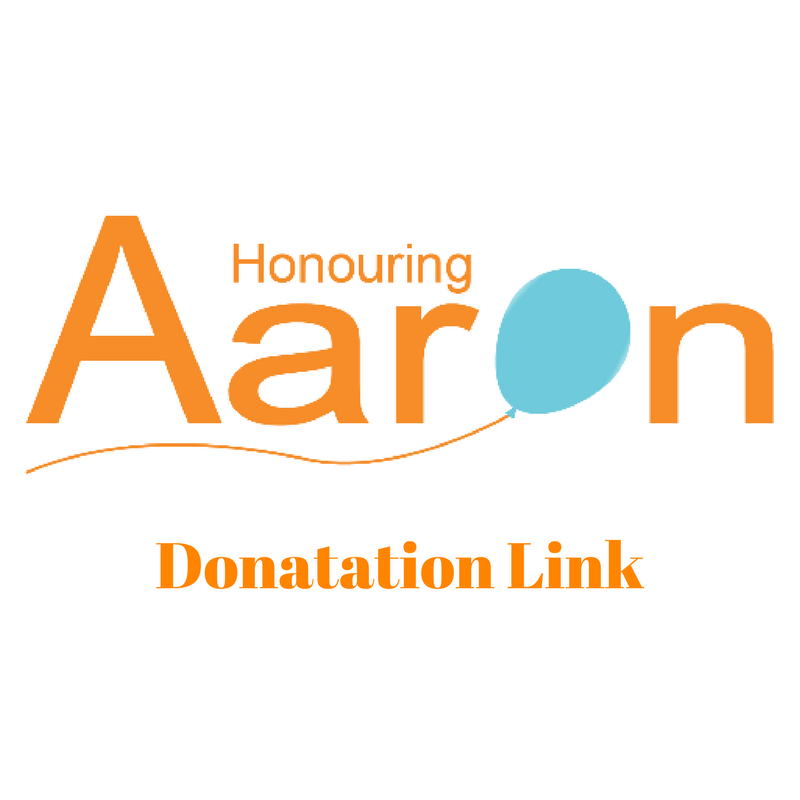 In 2015, Aaron’s mother Cecilia O’ Flaherty established an organisation called Honouring Aaron in memory of Aaron, to raise funds for Temple Street Children’s Hospital, where he passed away and also to help other children’s charities in Limerick. The organisation have completed their second year of fundraising bringing their two-year fundraising total to over €19,000. Cecilia remains entirely grateful for the work and support showed by the people of Temple Street during such a traumatic time “They were so good to him. They were all touched by Aaron in the time he was there and treated us with dignity and kindness,” Cecilia said. Aaron’s death had a profound effect on the whole school community and it was clear that his young life should be grieved and remembered in a way that could also be healing for all. Milford NS believed that an artwork created by Aaron’s classmates would be fitting. Aaron, together with classmates, had been involved in a celebratory creative writing project, with the UL Student Affairs Arts Office, from which the book,40 Tall Tales, was published. Aaron’s story, The Naughty Bear, appears in a further publication, More Tall Tales. It was indeed poignant that Aaron’s writing had so soon become a huge part of his legacy for his loved ones. Patricia Moriarty, of UL Student Affairs Arts Office, remembered Aaron fondly and, wishing to help the children who were grieving his loss, introduced Mark Wilson, CELT copper worker. Mark works with young people through The Heritage in Schools Scheme. Gradually, the seeds for Cruinniú na gCrann were sown. Very soon, the democratic design process was underway and the outlines of two trees were decided upon… The Naughty Bear Tree and The Flame Tree. Inspired by Aaron’s story, the children designed their own creatures to live on the trees and over time got to work with Mark individually, cutting and hammering designs on copper. It was clear that Mark was also skilled in listening to children and adults alike. The process was truly cathartic. Even though there was grief, there was also creativity as the children worked through their memories of their friend. The children were immediately invested in the process and appreciated the opportunity to work collaboratively. Class teachers, Mr. Aaron Gallagher and Mr. Diarmaid Moore supported the children throughout the project. It was a special day, indeed when Cecilia, Aaron’s mother, bravely joined the copper workers and added her special balloon for Aaron on The Naughty Bear’s tree. Life on the trees grew with the addition of leaves by parents and staff of both Milford NS and UL. On a sunny April 29, 2015, a gathering of Aaron’s classmates and members of the wider community was held in the courtyard to unveil the trees. It was a ceremony rich in symbolism, at which children heard how our native trees were valued in Celtic tradition, listened to spiritual readings and reflected on the strength of community in the face of adversity. This central courtyard remains an oasis in the heart of the school. It is rich in memories; a special outdoor space where children take time to gather thoughts. The school acknowledges the support of Dr. Bernadette Walsh, Patricia Moriarty, UL Student Affairs Arts Office, United Metals, Clear Circle Metals and Mark Wilson, CELT copper worker, Heritage in Schools Scheme.